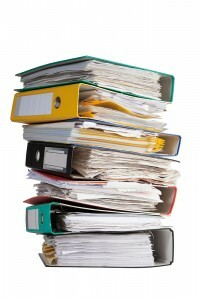 Keeping good records of your business activities is the first step towards producing accounts. If your records are kept up to date and managed in the correct manner, you will ultimately save yourself accounting fees, simply by reducing the time taken to produce your company accounts. We can provide the level of support to suit your needs. We can either provide you with the management systems for keeping records in-house and train you if required, we can deal with the whole process for you, or you can decide how much you would like to do and let us complete the remaining details for you.